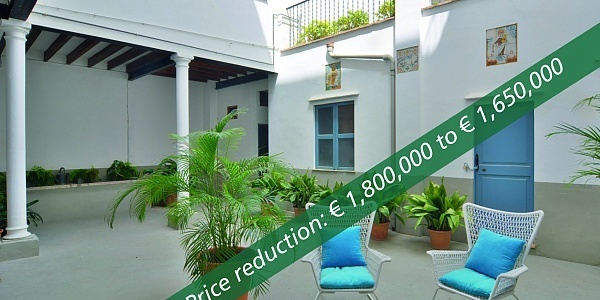 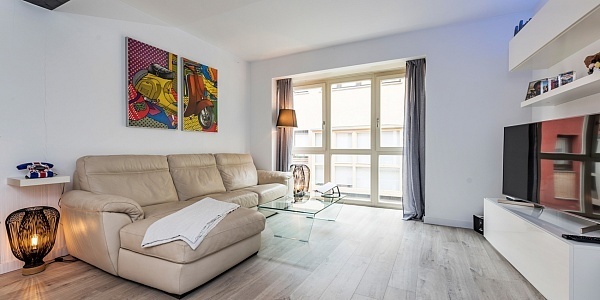 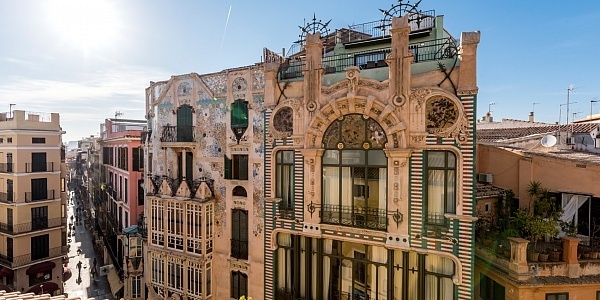 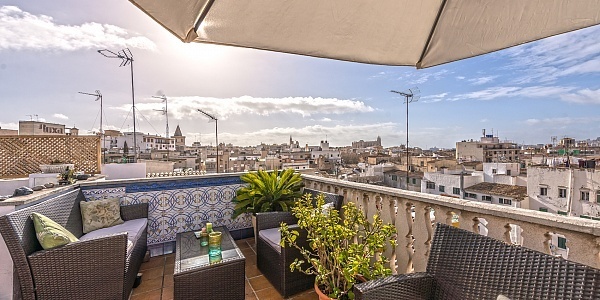 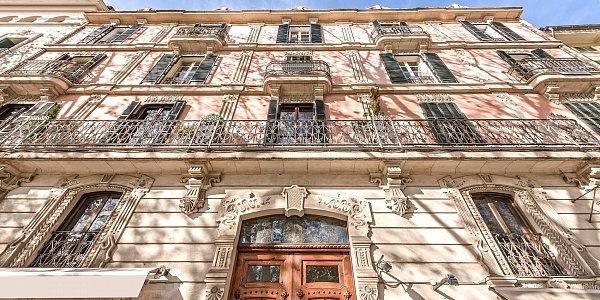 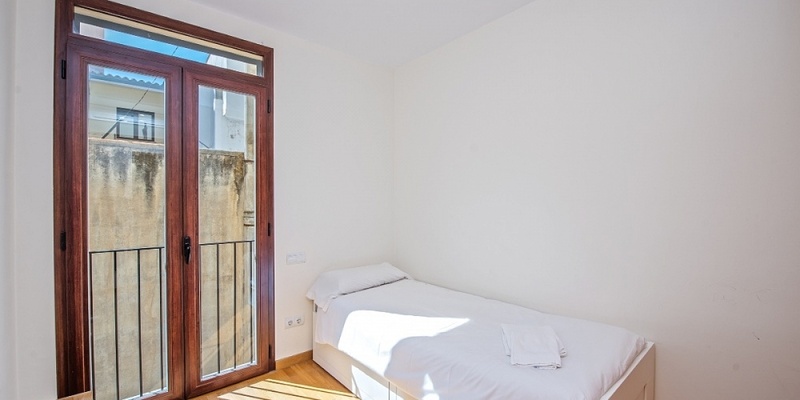 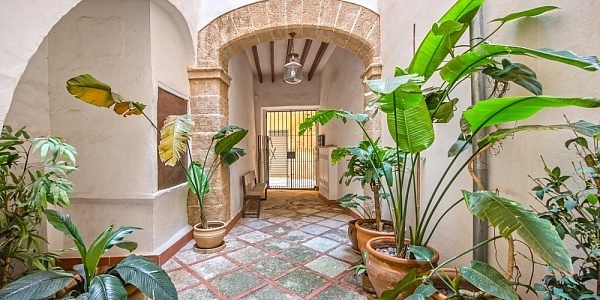 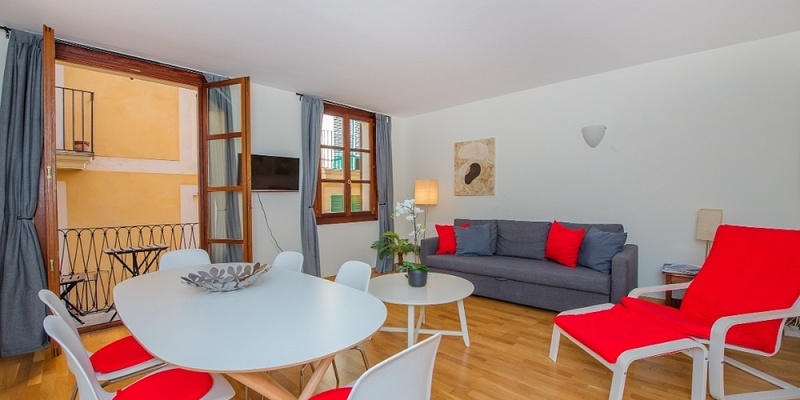 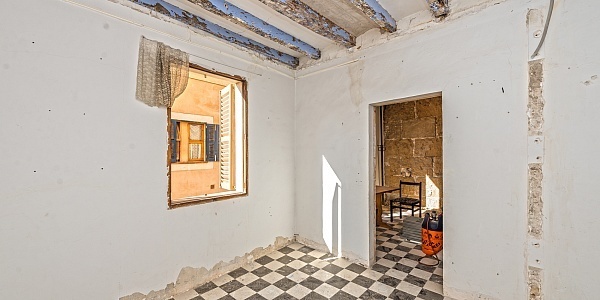 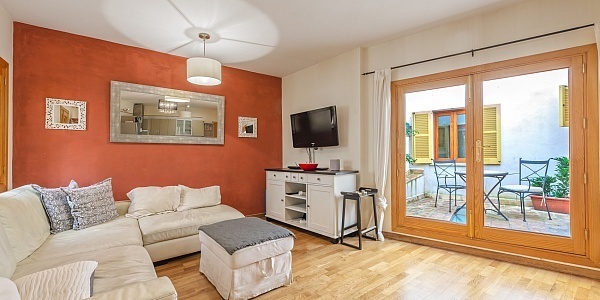 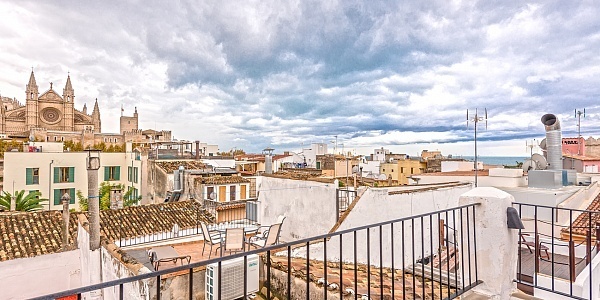 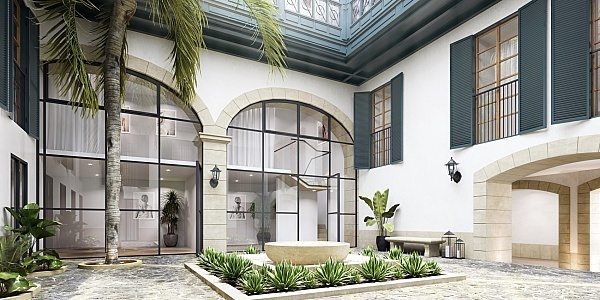 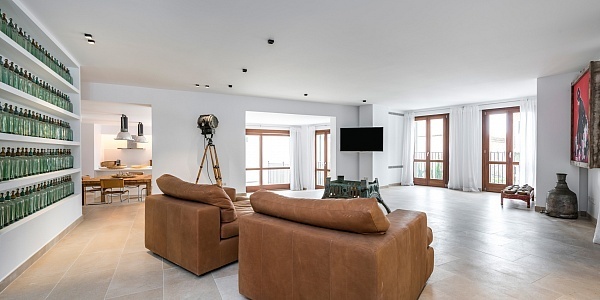 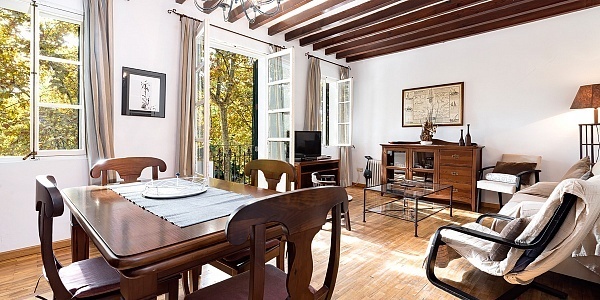 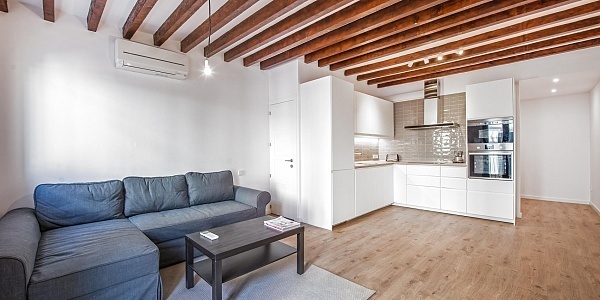 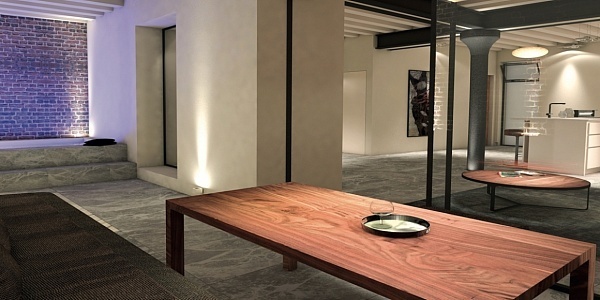 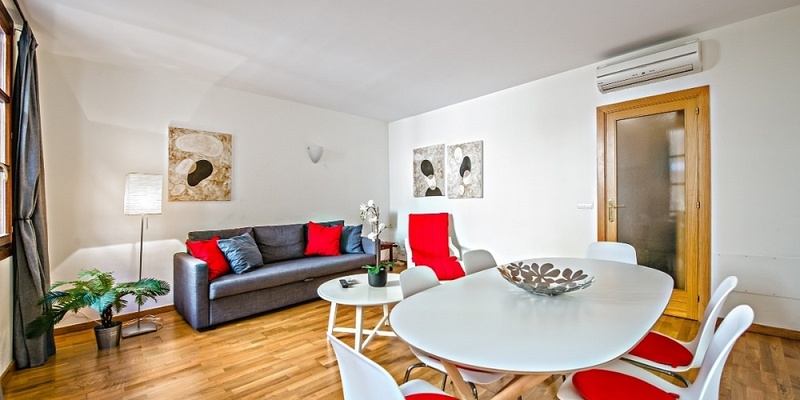 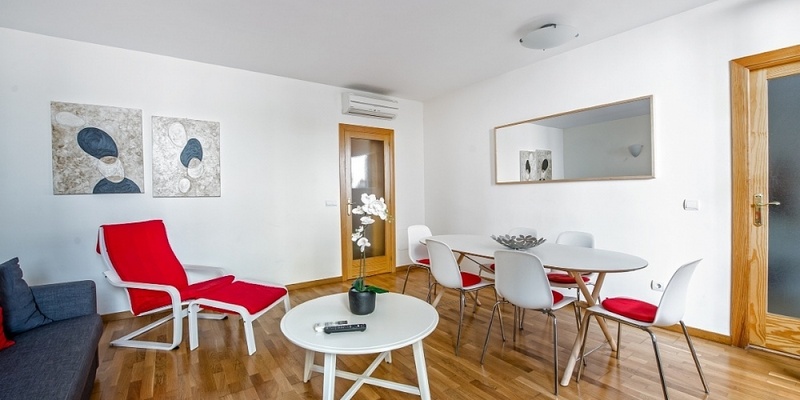 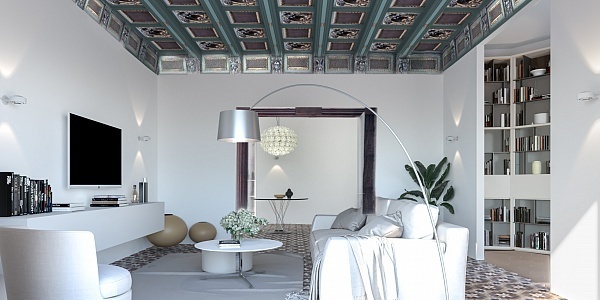 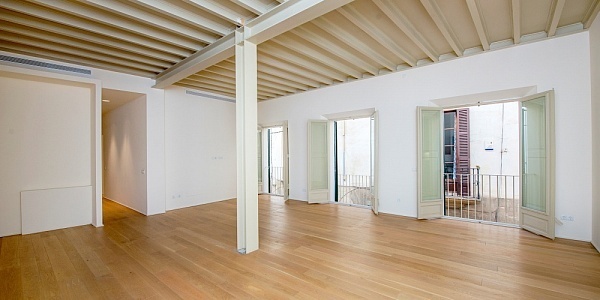 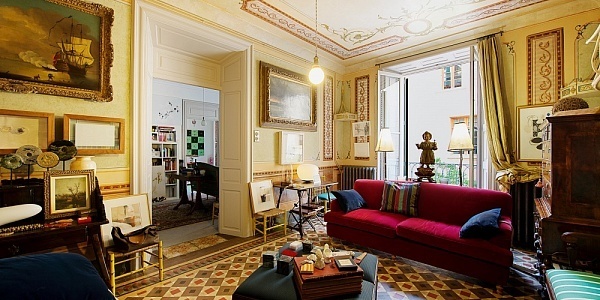 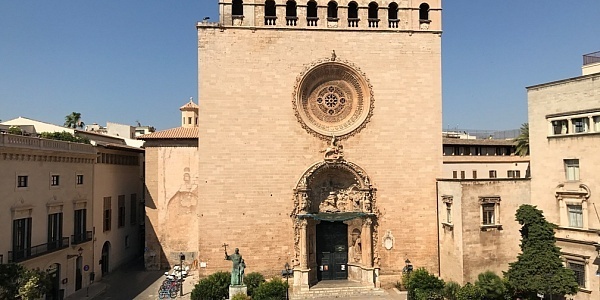 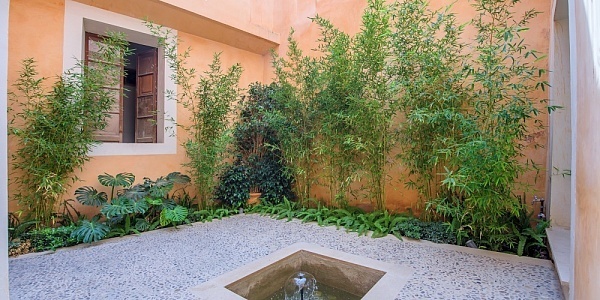 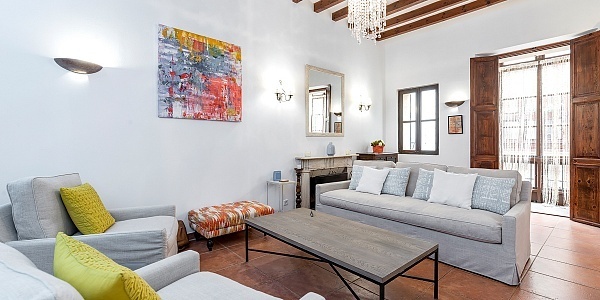 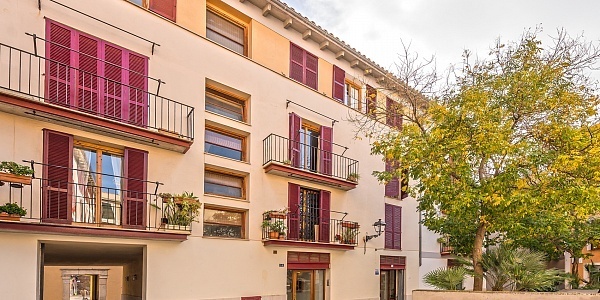 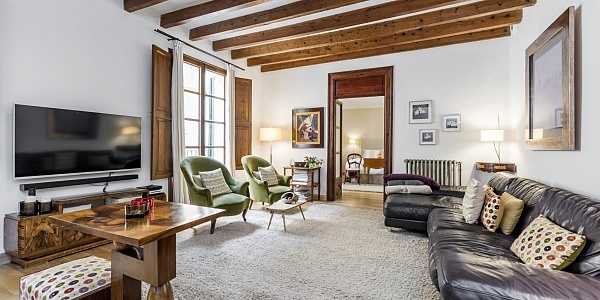 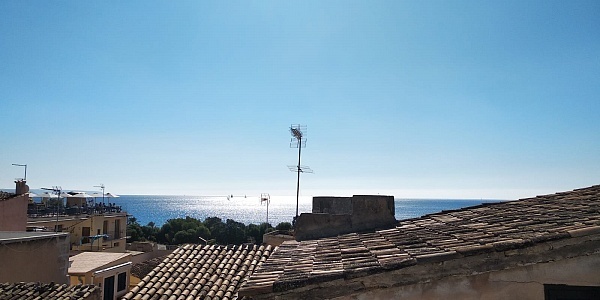 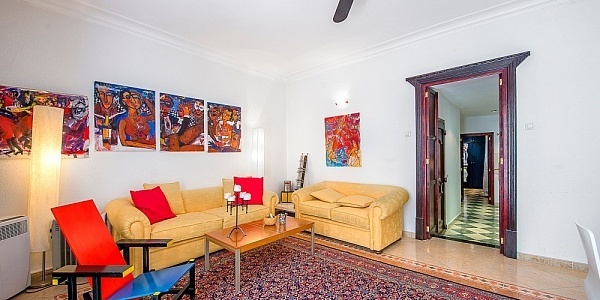 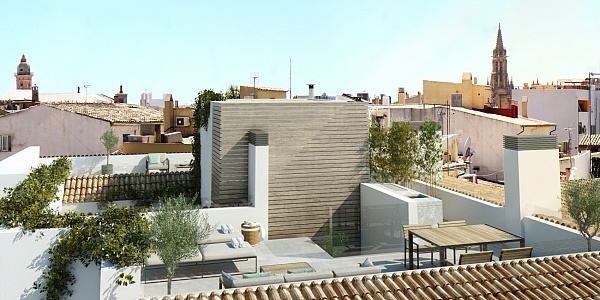 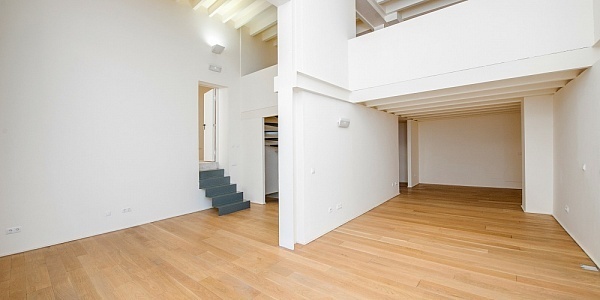 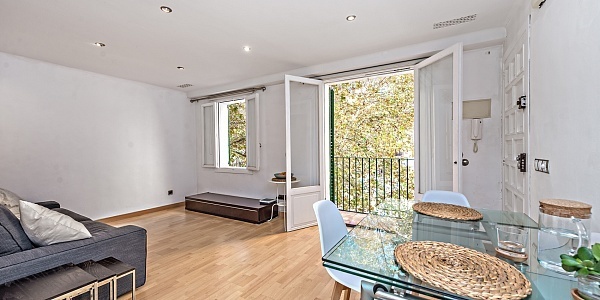 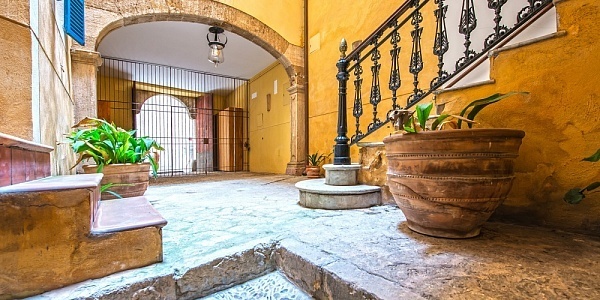 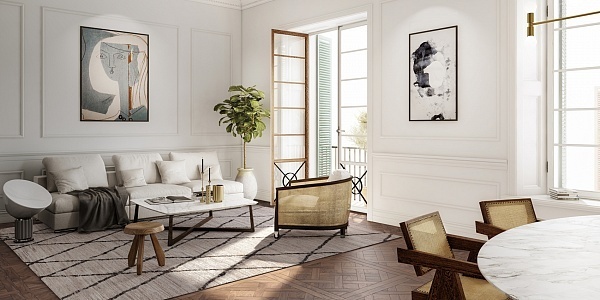 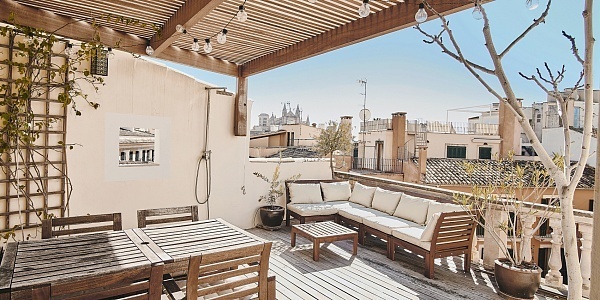 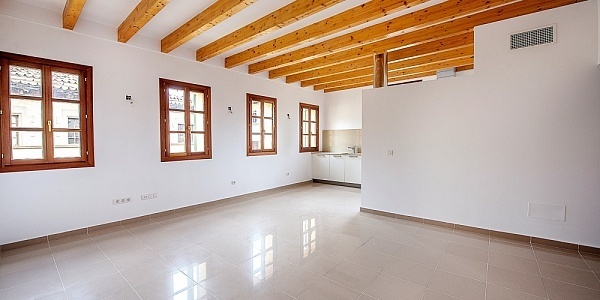 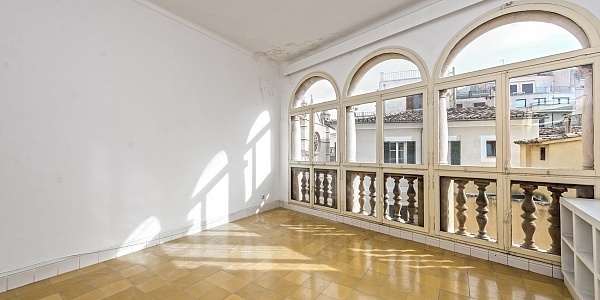 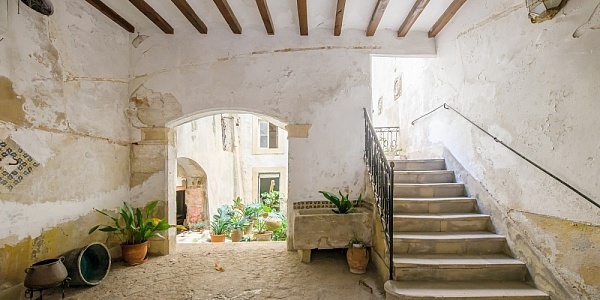 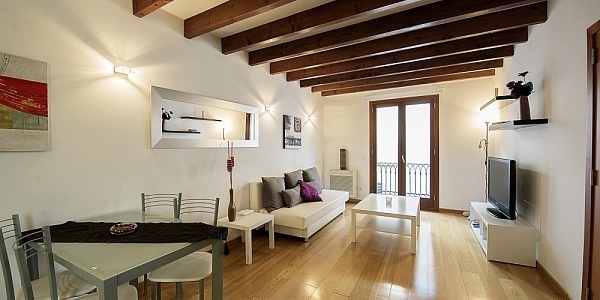 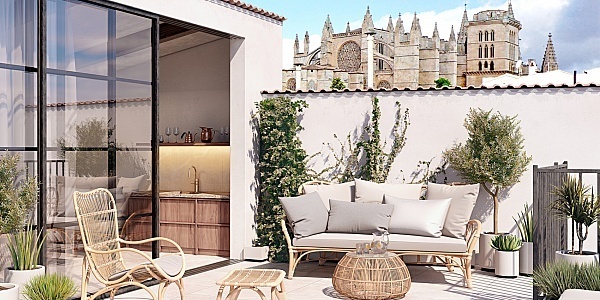 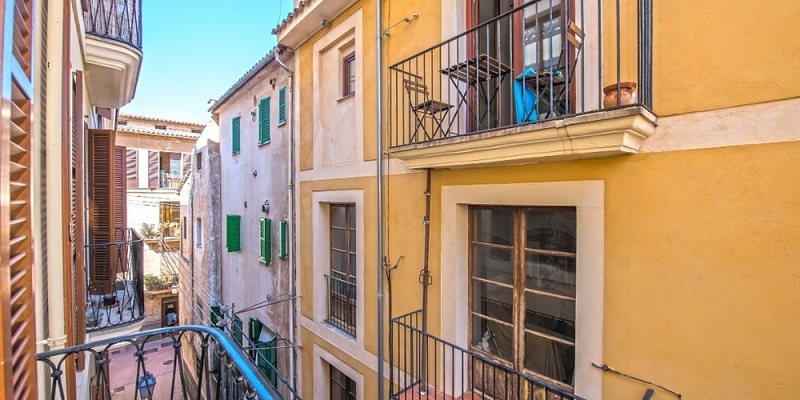 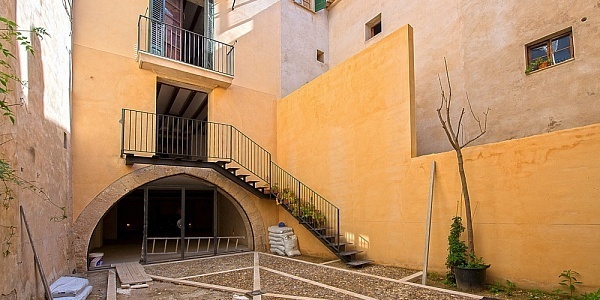 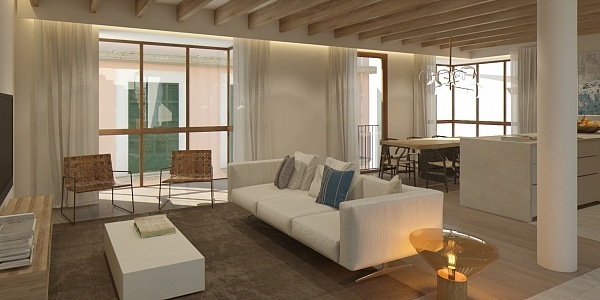 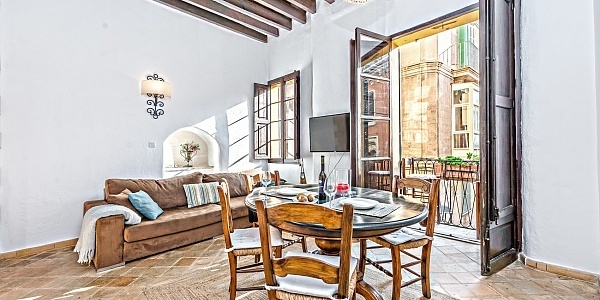 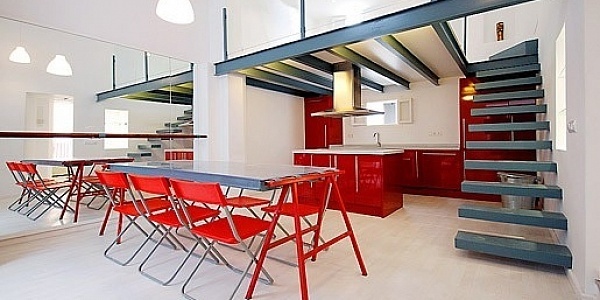 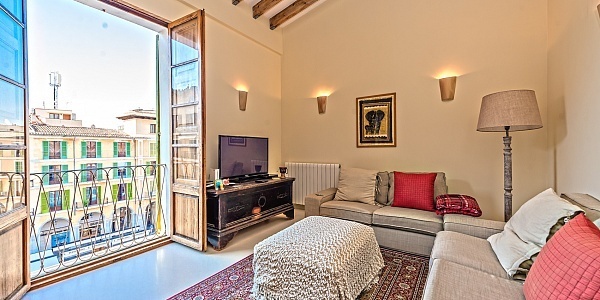 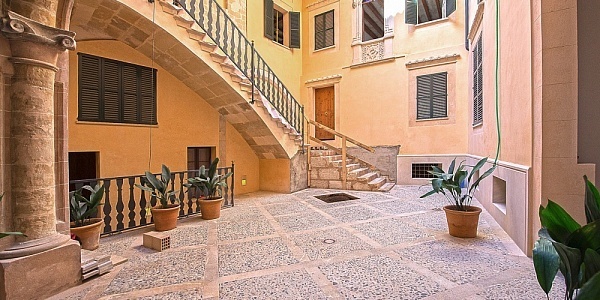 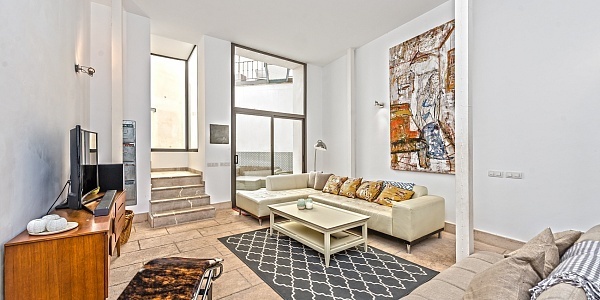 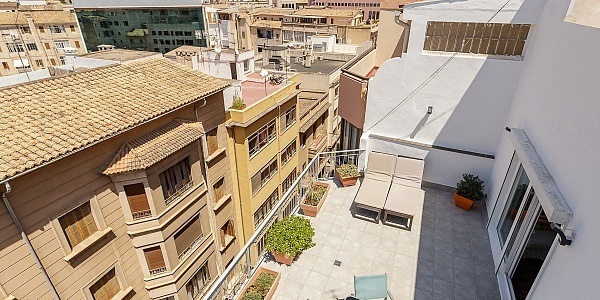 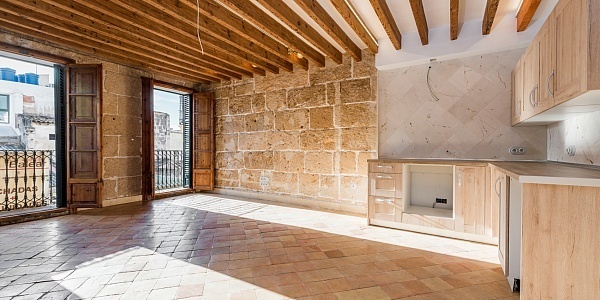 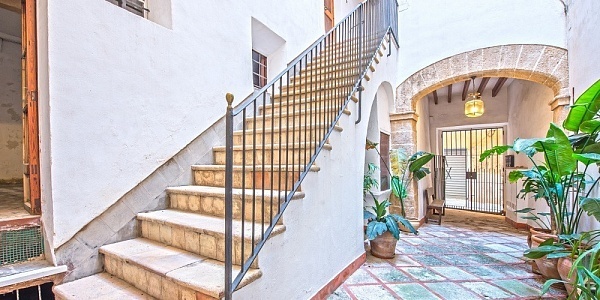 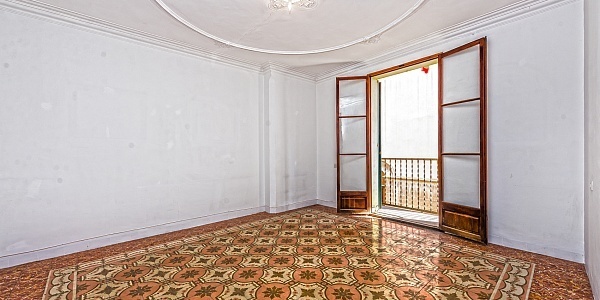 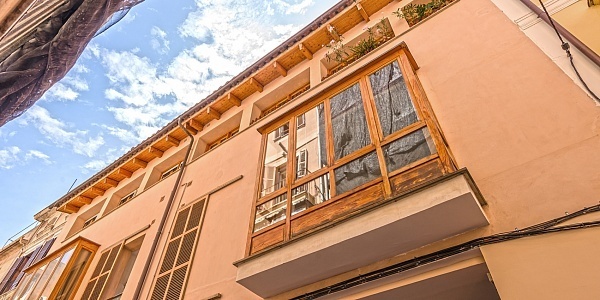 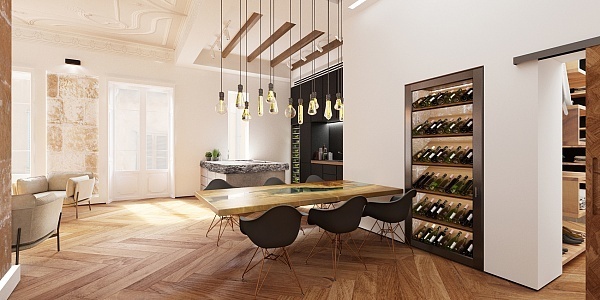 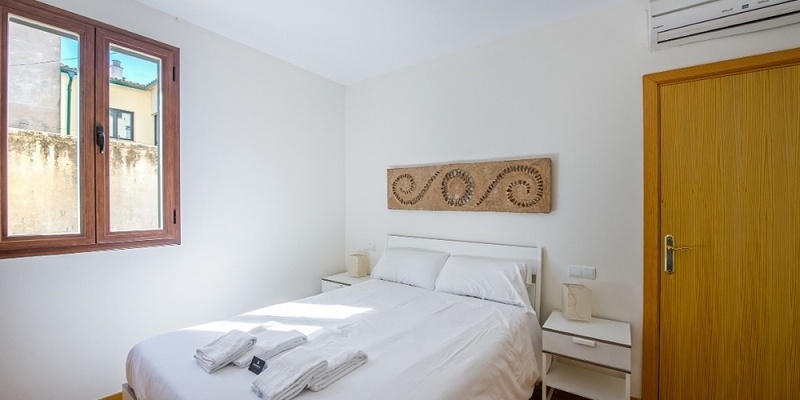 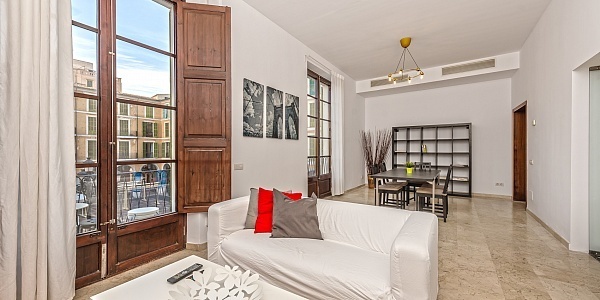 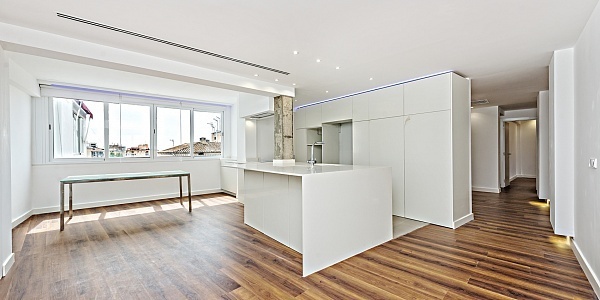 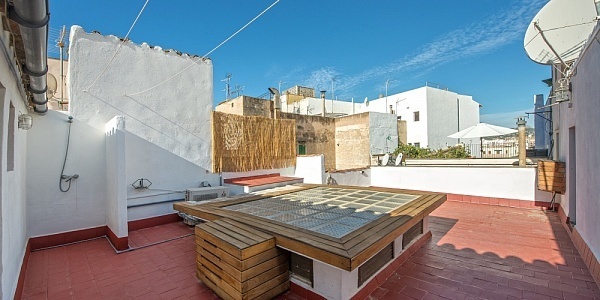 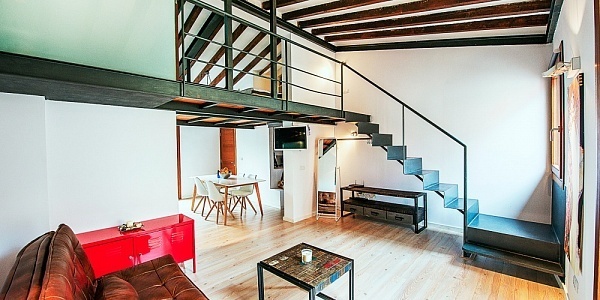 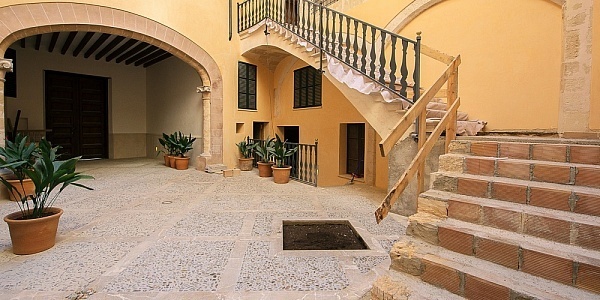 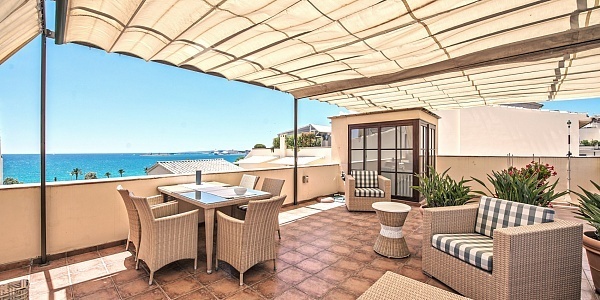 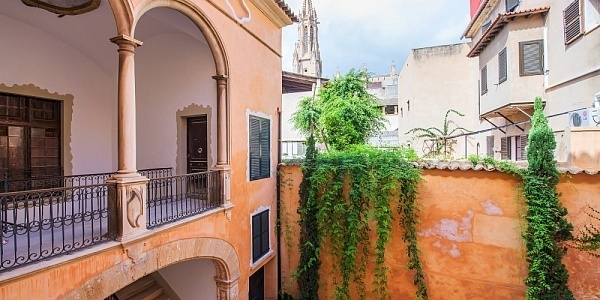 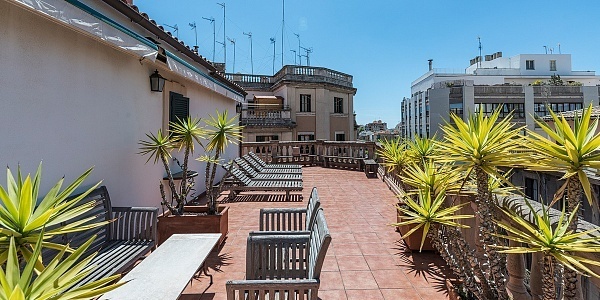 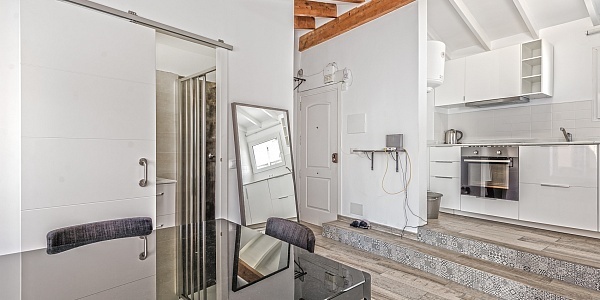 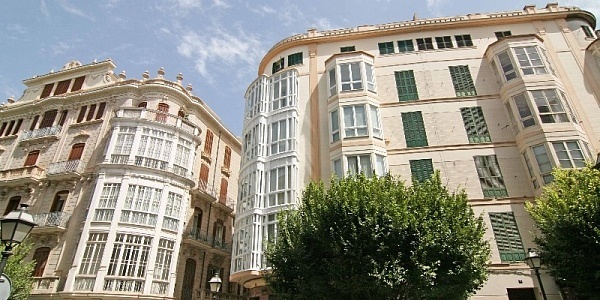 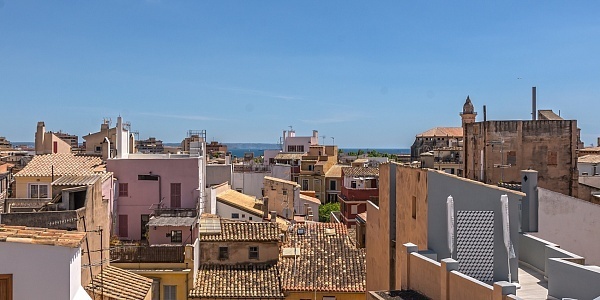 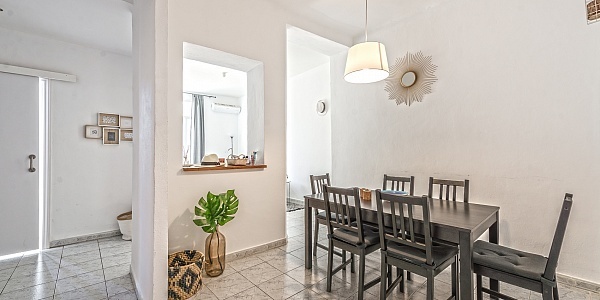 This charming flat is located in the Old Town of Palma. 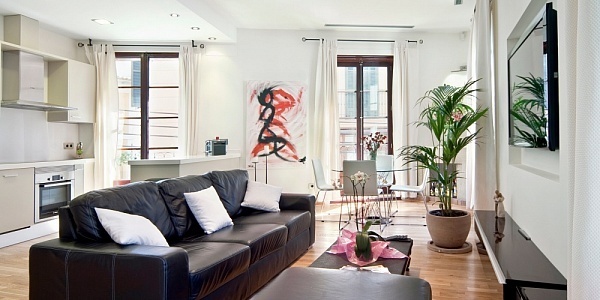 The living area of approx. 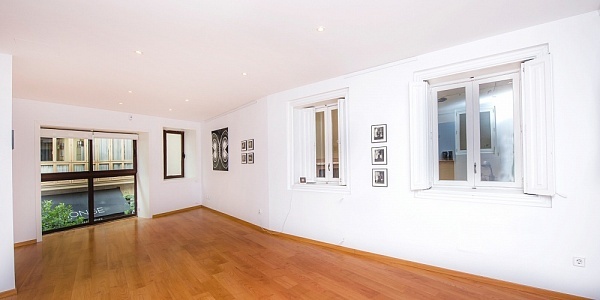 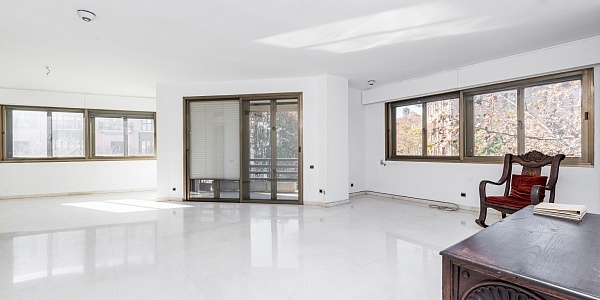 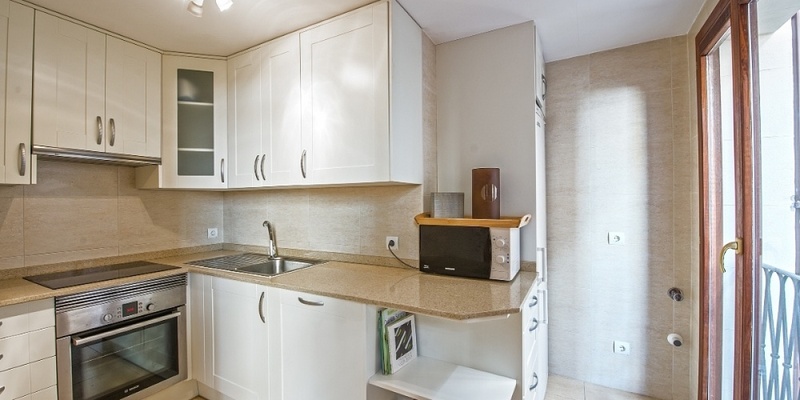 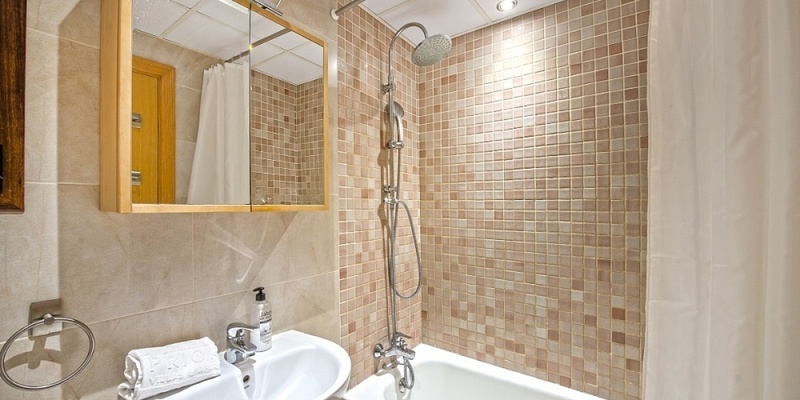 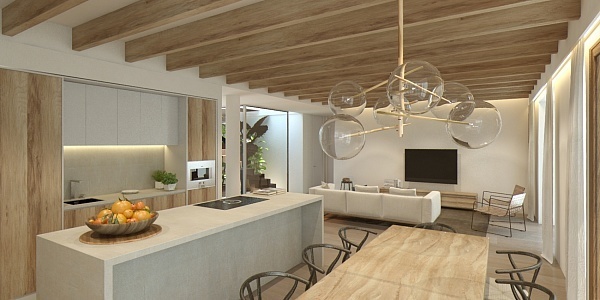 75 m² distributes as follows: ample living- and dining area, built-in kitchen, 2 bedrooms, 1 bathroom. 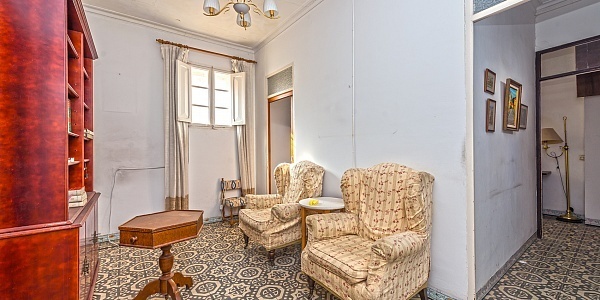 Further characteristics and equipment: parquet floors (original wood), air condition (h/c), lift, several built-in wardrobes, dressing room, tele-/internet, TV via cable. 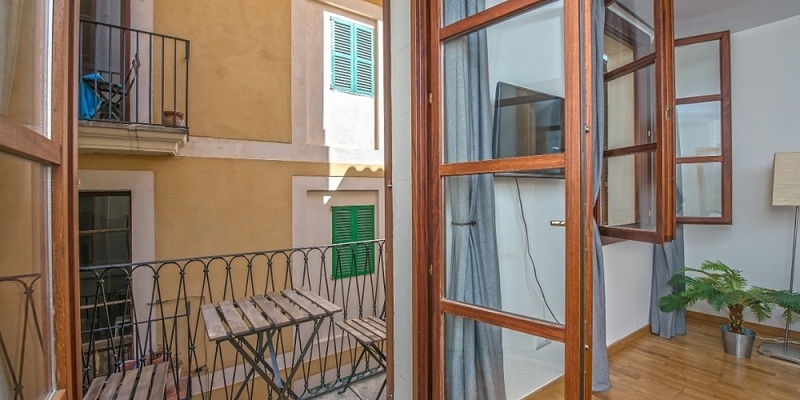 The cosy little balcony (approx. 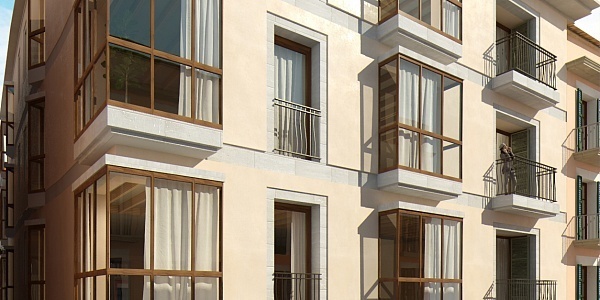 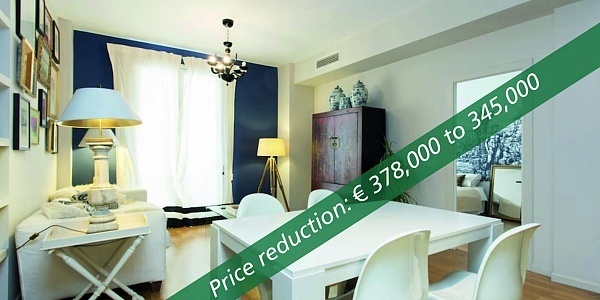 2 m²), the central location of the apartment and the option to rent a close-by parking space complete this offer. 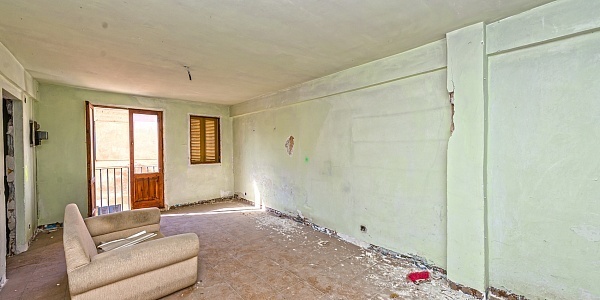 The information of this expose was provided by the property owner, this is why we cannot take the responsibility for the correctness of this data. 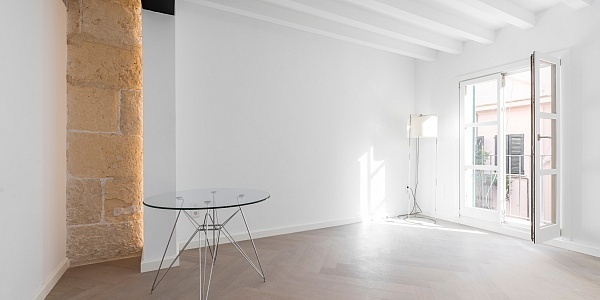 Please contact us for further information or to arrange a viewing.